I managed to get my hands on the new range of eyelashes by Fleur De Force last week, the day after they were realised in the big store on Market Street in Manchester. I picked up the style Fleur & Fabulous, as I wanted to wear them for a night out last weekend. I can report back that the style of the eyelashes are a really lovely criss-cross style with tapered ends, and lightweight as they state. The glue adhesive which was enclosed was not the greatest so I switched to my MAC Duo to help attach them perfectly. 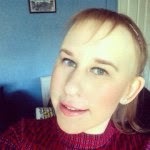 Usually with many brands of eyelashes I have to chop some of the end of the lash off, as they are too big for my eyes. However, these they were the perfect size for my eyes making it much easier and saving a lot of time, fiddling around and trying to get the exact size. Once they were securing attached, I did not have to reapply or touch up any areas throughout the night which is great, as who wants to be trying to reattach lashes whilst you are out really?! They are such great value at just £5.95, and I will definitely be repurchasing. I have my eye on trying the Simply Fleur style too, as they are a little more subtle with less depth and darkness. Another bonus to these lashes were that when I took them off they were still in great condition, and I am planning on re-wearing them this coming weekend. 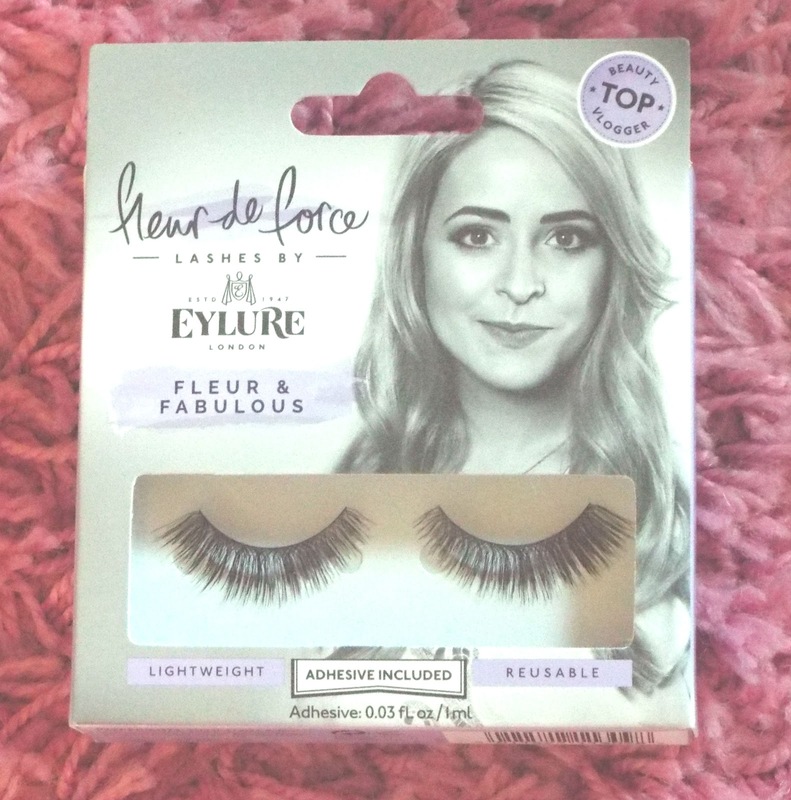 Have you picked up any of the lashes from Fleur's range?